Here at Carmor Plains and Australia Wide safaris, we often conduct 6 day safaris. However, we also offer shorter safaris of 2 and 3 days for buffalo, wild boar and other game. Our high populations of buffalo and wild boar ensures your hunting success rate is still extremely high. 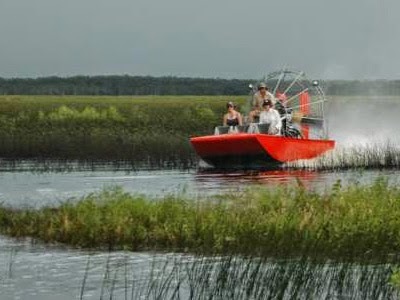 Carmor Plains Wildlife Reserve conducts Air Boat Tours on our vast 60 000 acres of wetlands. These tours are the most amazing way to see the flora and fauna on the floodplains which are unique in this part of Australia. These massive wetlands are very similar to the Okavango Delta in Botswana or the Everglades of Florida. 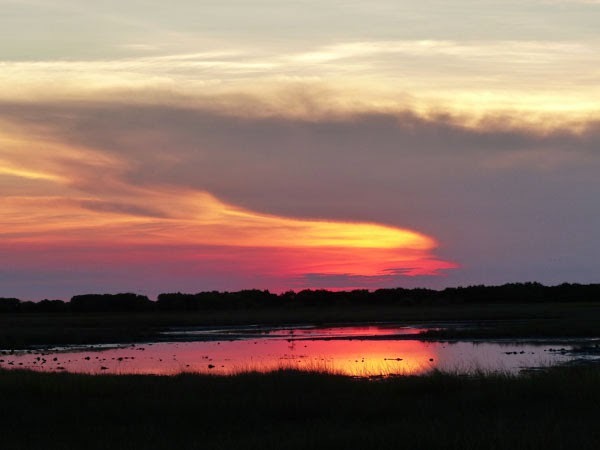 You have the opportunity to view an immense range of wetland birds. Some of these are Magpie geese, Pygmy geese and several different species of duck often in flocks of a thousand plus. Other wetland birds are several species of Egret, Ibis and Heron and the little Jacana that walks on water! Large cranes known as Brolgas and Australia’s only stork, the Jabiru plus all the predator birds such as Whistling Kites, Sea Eagles and Falcons are constantly circling overhead, just to name a few! Carmor Plains is a Photographer’s paradise, providing you with endless subjects. Wildlife such as crocodiles, buffalos, wild boar, wild horses, kangaroos, wallabies, goannas and countless varieties of wetland and forest birds are always willing to present themselves along the way.